Illuminated Double Sided lightbox cube for displays in retail shops and windows. Supplied with vinyl graphics, you can advertise your brand, promotions and more with this fantastic LED illuminated branded light cube. Make a statement with these frameless illuminated lightboxes! Designed from white opal acrylic, each cube has high brightness white LED's inside, giving perfect even illumination throughout. Use to advertise sales promotions, new product lines and more. These branded retail lightboxes are freestanding so will sit perfectly in a retail shop, window, or in the centre of a product display. These illuminated light boxes are available with optional branding, which will be applied to the front and back of the unit. If you wish to have your company logo applied, please select the printed option in the drop down. 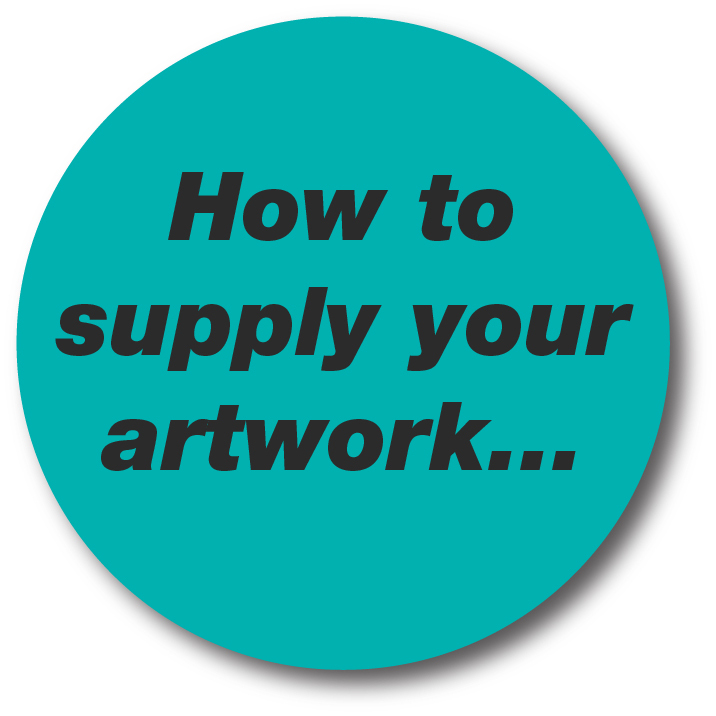 Your artwork will be printed in full colour digital print. Print prices are subject to artwork approval. Lead time commences from receipt of suitable artwork.